LG just gave you another reason to buy a Smart TV. 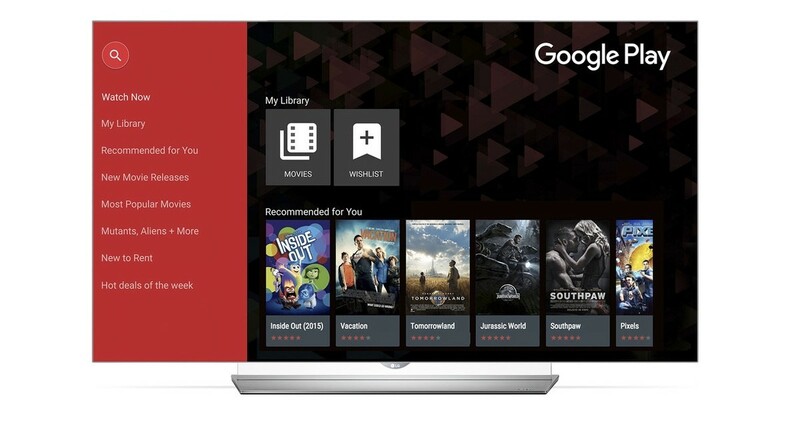 In over 100 countries, LG is adding Google Play Movies and TV to its native lineup. The first to see the new content will be the United States, Canada, the UK and Australia. All of LG’s WebOS TVs will get the new content, and older models running NetCast 4.0 or 4.5 will see the option later this month. Users can rent or buy TV episodes or movies via smartphone, tablet or the TV itself. That content is watchable on any device that has access to Google Play Movies and TV. LG is the first outside of the Android TV ecosystem to gain this content. While it may seem like no big deal at first, it does show Google is interested in democratizing its content delivery, unlike Apple.